Welcome Aboard! Settle back, relax and enjoy a leisurely drive to Eastern Indiana for an exhilarating "New Tour" Get-Away! 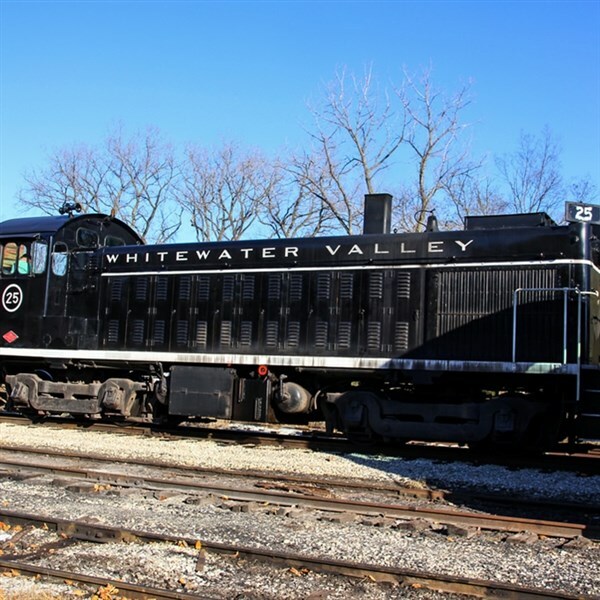 We eagerly embark on this exciting tour of exploration and discovery of Eastern Indiana's many remarkable and unique attractions! Tonight, we are treated to a delicious dinner at The Golden Jersey Inn Restaurant, located at Young's Jersey Dairy, a working dairy farm. Enjoy a savory, home-style, country-cooked meal served in a "barn setting" complete with open wood beam framing and wood plank siding. The interior is impressive with the big 9 by 13-inch oak timber frames, and a ceiling over 30 feet high! Following dinner, we check into the Hampton Inn in Richmond, Indiana for a good night's rest. After breakfast, we depart for a day of sightseeing in Eastern Indiana. We begin our touring at the National Model Aviation Museum in Muncie, Indiana. Step inside the museum and view the largest collection of model aircraft in the United States. Discover how aeromodelling helped change the world of aviation and examine the astonishing craftsmanship and artistry of its masters. Next, we travel to the Gaither Family Resources in Alexandria, Indiana. Christian music fans will know the famed gospel singers Bill and Gloria Gaither. Our guided tour includes the studio where countless artists have recorded Gospel songs, and lasting Homecoming memories have been made and recorded for over four decades. View the museum vast archive of Gaither memorabilia, photos and awards, and stop by the gift shop for a memento from your visit. Also, we will enjoy a buffet lunch, followed by entertainment from one of the Gaither Family entertainers. Next, it's a short ride to the World Largest Ball of Paint. What began as a teaching moment for Michael Carmichael when he taught his toddler son to paint a baseball blue, now countless layers of paint later many years later it has turned into a whopping 4,000-pound ball of paint. With the help of family, friends and occasionally visitors, Michael Carmichael lovingly colors this giant orb with oodles of paint. The big ball made mostly of 23,400 layers of paint has made it to Ripley's Believe It or Not and the Guinness Book of World Records. After checking into the Drury Inn & Suites in Indianapolis, Indiana for the next two nights, we conclude our day of touring with a tasty dinner at a local restaurant. After breakfast, we are off to continue our exploration of Eastern Indiana. We begin our day with a private tour of Kokomo Opalescent Glass Factory. Step back in time and you will witness the fascinating technique of making art in art sheet glass form. Watch hot glass being rolled into colorful sheets of stained glass that will be sent all over the world for use by stained glass artists. 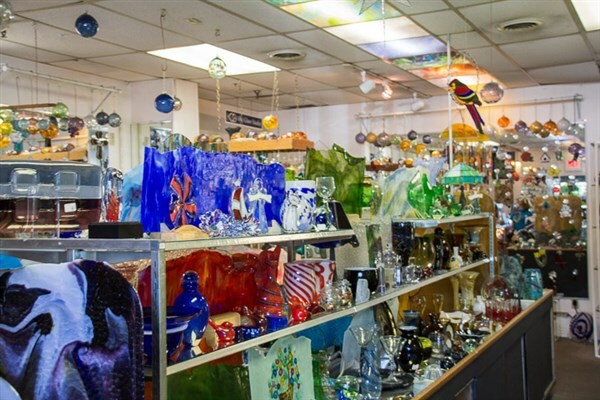 In addition, you will see glass blowers at work making a variety of pieces ranging from blown glass rondels to exclusive one of a kind blown glass paperweight and vases. A glass blowing demonstration is included to give you a second glimpse into the brilliant art of glass making. 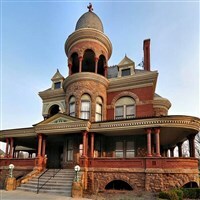 We travel across town for a tour and lunch at the Seiberling Mansion next. The Mansion is listed on the National Register of Historic Places and is located in the Old Silk Stocking Historic District. An uncle of Franklin Seiberling, the founder of Goodyear Tire & Rubber Company, who during the Indiana gas boom of the late 19th century built several large factories in the region, Monroe Seiberling, built the historic mansion. An Akron, Ohio native, Monroe Seiberling accumulated his wealth through profitable investments, and decided to build a home befitting his wealth and position in the community. Built at the height of the local gas boom, the house was originally heated and illuminated by natural gas. It includes eight rooms on the first floor, seven on the second, and a grand ballroom on the third floor with an entrance to the rotunda outside. The grand porch overlooks the grounds. The mansion is built in a mixture of Neo-Jacobean (Queen Anne) and Romanesque Revival styles, and is currently owned by the Howard County Historical Society and serves as the main museum of the Howard County Historical Museum. Next, it's a short ride to the Elwood Haynes Museum, located in the mansion of American inventor, Elwood Haynes. Designing and producing the first commercially successful gasoline powered automobile in 1894, Elwood Haynes went on to invent stainless steel in 1912, the thermostat used to regulate heat in our homes and much more. Donated by his daughter to be converted into a museum, his former home displays over 15,000 exhibits that explain Haynes' life and legacy, both professionally and personally. 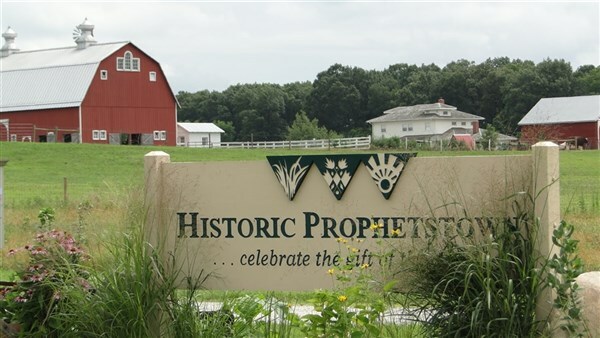 The next stop of the day will be a visit to Historic Prophetstown in West Lafayette, Indiana, for a guided tour of a 1920's style working horse farm. See a replica and original Sears and Roebuck's farmhouses (decorated in 1920's style), farm machinery, animals, recreated prairie and more! Enjoy a horse drawn trolley ride through the prairie to the Native American Village. We make the short trip to the Trails Banquet Facility for a delicious dinner next. Enjoy dining in a beautiful wooded setting with a "country retreat" feel . . . yet it's only 5 minutes from downtown Lafayette. Before returning to our hotel in Kokomo for a good night's rest, we conclude our day of touring at Howl Night at Wolf Park in Battle Ground, Indiana. 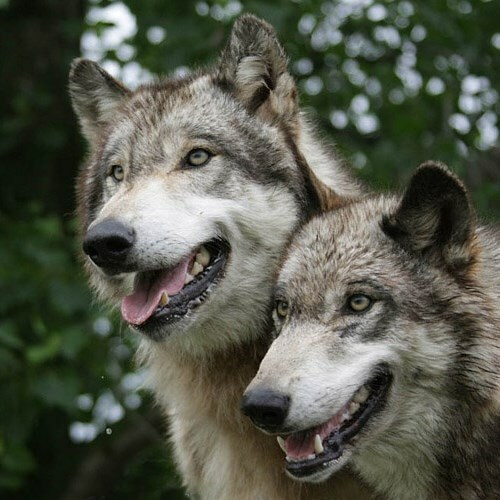 We'll meet with a staff member who will show us Wolf Park and talk about the facility, animals, and history, followed by a handling demonstration in which the staff steps into the enclosure with the wolves. There will be opportunities to howl along with the wolves (who will answer back), ask questions and visit the gift shop. After breakfast, we depart for a day of sightseeing in Columbus, Ohio. We begin at the Columbus Park of Roses in Whetstone Gardens. 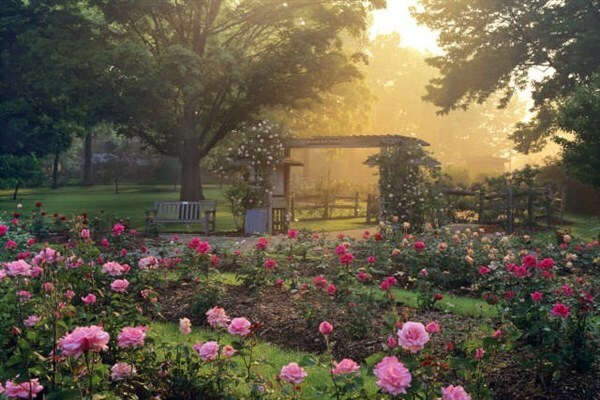 One of the largest municipal rose gardens in the U.S., this 13-acre park features more than 11,000 gorgeous rose bushes, 1,000 varieties of daffodils, an herb garden, perennial garden and specialized collections of miniature and heritage roses. Next, we will have some leisure time to explore the picturesque town of Worthington, Ohio. 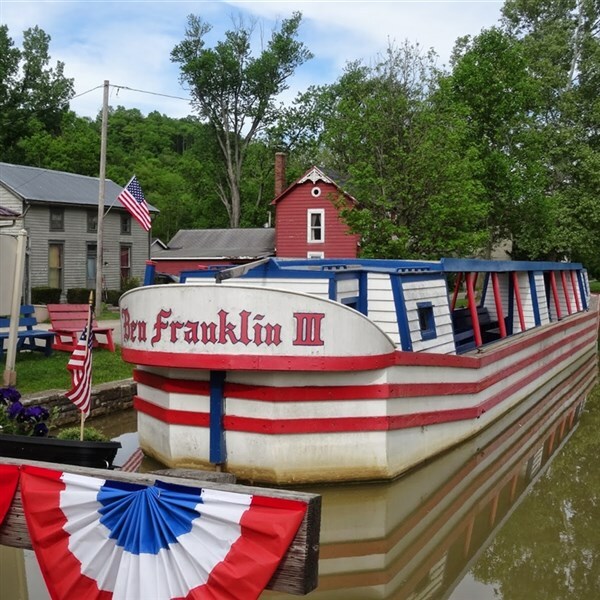 You will find a beautiful, historic town that is steeped in New England tradition, beautiful tree-lined streets, American flags on every downtown lamppost and many specialty shops and restaurants for lunch on your own. Following lunch, we visit the Franklin Park Conservatory & Botanical Garden. A Columbus horticultural landmark listed on the National Historic Register it showcases seasonal displays, orchids and tropical bonsai collections, and Palm House with more than 40 species of palms. Don't forget to visit the gift shop before we depart for our hotel stay in New Philadelphia, Ohio. After checking into the Schoenbrunn Inn for the night, you will have time to relax and freshen up before going out for a special evening at Warthers Museum. Here you will receive a private tour, followed by a candlelight dinner in the Ivory Room. Earnest "Mooney" Warther is best known for his ivory and ebony carvings of steam engines. 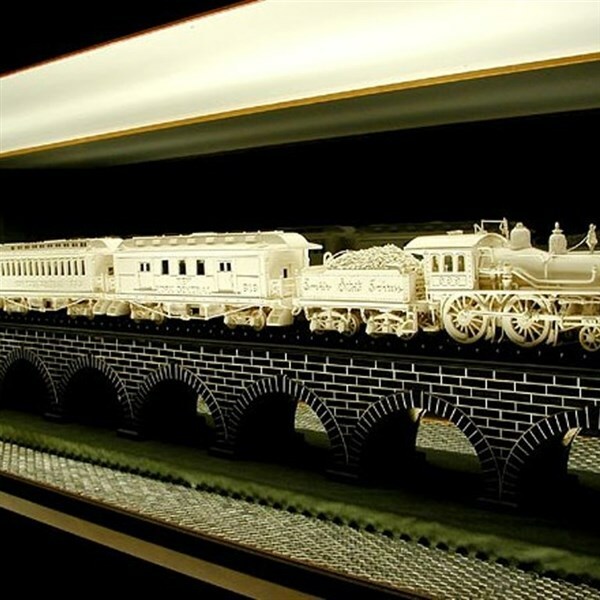 You will see carvings created out of wood, ivory and pearl ranging from entire trains to a hand carved steel mill. You will be amazed by the intricate detail and exceptional craftsmanship required to create this unique collection of carved masterpieces! After a deluxe continental breakfast, we depart for a perennial favorite of Gunther Tours travelers, the Canton Classic Car Museum in Canton, Ohio. 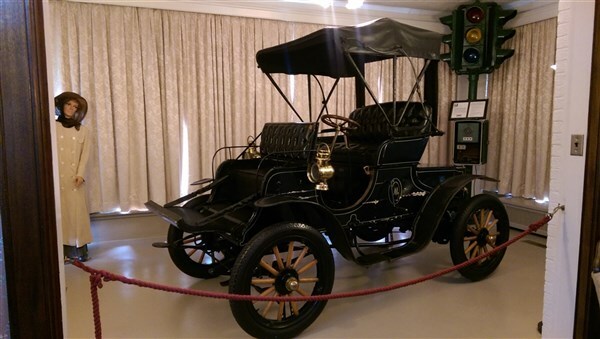 Enjoy a self-guided tour through the museum and see forty-five rare and unusual classic and special interest automobiles. Also, view a collection of related vintage toys, steam engines, movie posters, and historic photographs. Next, we depart for Maize Valley Winery in beautiful Hartville, Ohio for a delicious lunch and a tasting of selected wines. Experience the family atmosphere of this Ohio winery, specializing in a variety of white, red, and fruit wines and great food for special occasions. Prior to our departure you will have time for browsing in the gift shop for souvenirs, collectibles and gifts! Following our visit, we depart for home with a rich collection of memories of newly discovered attractions that include the history of aviation and automobiles; the artistry of gospel music and singers; a recreated 1950's America community and restored canal town; a pioneering inventor and an exceptional master craftsman, the beauty of plants; flowers and gardens and much more! WOW, what a New Tour Get-Away!